At the end of each month Kirsty Stonell Walker, our Reports Administrator, will update Heritage Calling readers on new research published by the English Heritage Research Report Series. If you are interested in any of the publications please follow the link to download your copy for free. The Report Series has existed in one form or another for over 50 years and encompasses the best of our research in subjects as diverse as dendrochronology, aerial photography, archaeology, architecture and animal bones. New publications for this month are a castle, a church, the mystery of Anglo-Saxon bones and a possible Prehistoric enclosure discovered from the sky. The Geophysics Team conducted a Ground Penetrating Radar (GPR) survey at Portland Castle, Portland Bill, Dorset. 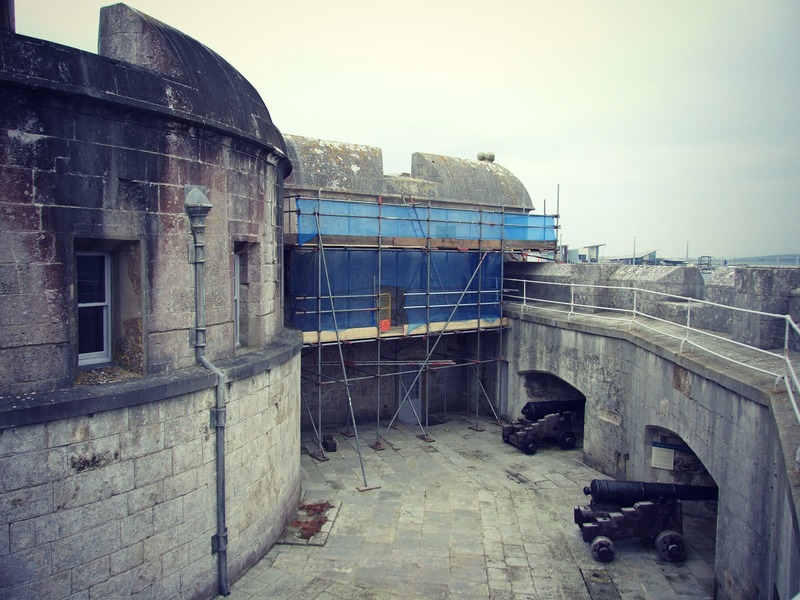 Using radar signal, they assessed damage caused by water through the external wall into the Captain’s chamber. Read about their fascinating work here. 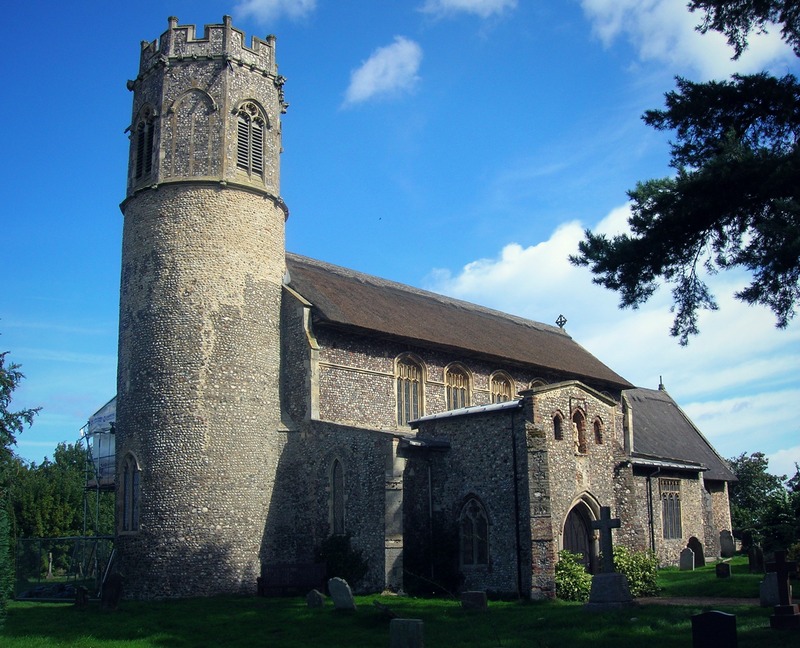 The timbers in the roof of a church in Norfolk have been concealing their fifteenth century history. Read about the fascinating work of the dendrochronologists as they identify the ecclesiastic life of a Tudor tree. The entire report can be read here. Ninety five skeletons have revealed secrets of our ancestor’s lives as part of the English Heritage funded research project Anglo-Saxon England c.AD570-720, discussed in these two reports which have just been published online. This is an opportunity to not only read about the work of the team but also discover such intriguing details such as what the Anglo-Saxon’s ate, as well as the dating of bones and artefacts. This decade long project can be read about here and here. 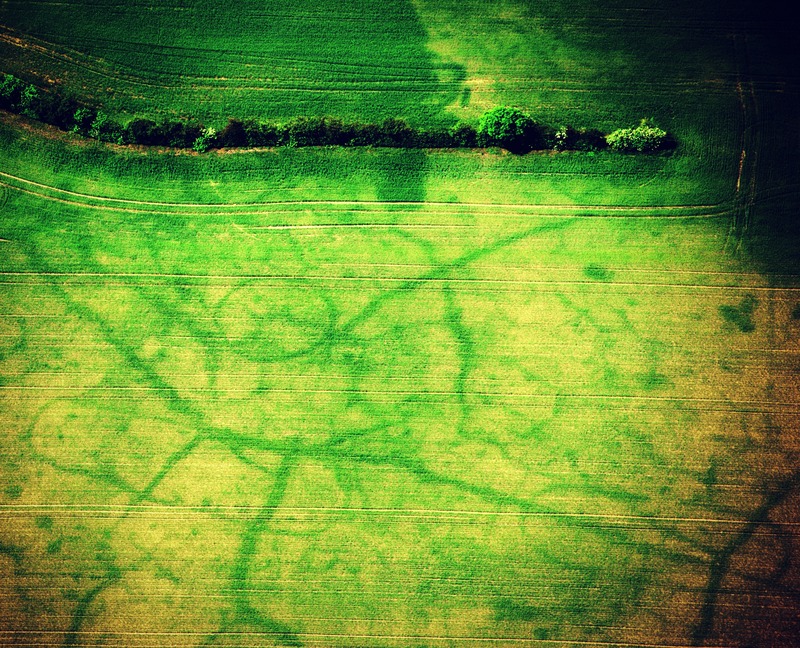 The discovery of a probable Prehistoric enclosure during aerial reconnaissance is explained in Zoe Edward’s report. The cropmarks indicate the complex history of a site, including mortuary enclosures, round barrow and a medieval settlement. Zoe’s report can be read here. Search our database online and discover over a half a century of research for free! See you next month for more new releases.